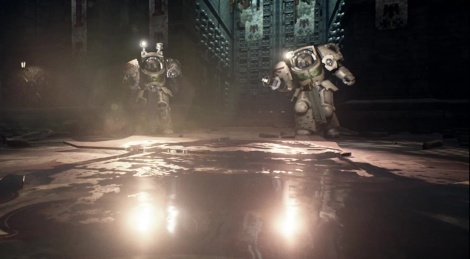 Space Hulk: Deathwing is back with a big bang and after seeing in action at a Focus event last February, we can't wait to try it ourselves. To see why we think Unreal Engine 4 has clearly been been put to good use here, check out this new video. Didn't expect to like this, but they swung me. Might be my first entry into the franchise. Been waiting years for this, looks really cool. 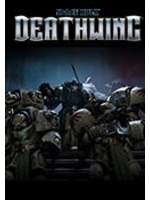 It's amazing how this game is finally looking better than the old CGi from the old Space Hulk games. Tyranids everywhere...no doubt Chaos and Orks will show up.